I teach a variety of classes for those who are just starting and those who want to take their crafting to the next level. Call me to schedule a free class or sign-up for a class that is open to the public. BOOK a FREE class below or come to a scheduled class! Come over and have fun stamping with me! 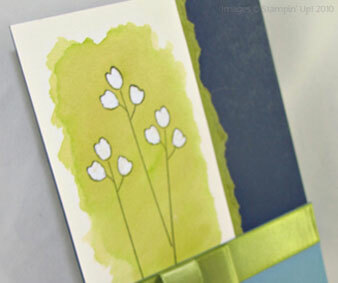 You can make a two cards and enjoy a hot cup of coffee, tea or cocoa. You can bring a friend or family member. Space for 8 people, so sign-up NOW. You can always schedule a FREE private class for you and your friends! Come the first Saturday of every month to create two projects - cards, gifts, jewelry, or home decor. Let me know what you would like to make! I can create a personalized class just for you. You'll have all the supplies that you need to make 2-3 projects. Bring a friend and save $5, see below. You and your friend will have all the supplies that you need to have fun and make 2-3 projects. Do you own a Sizzix Big Shot? Would you like to? 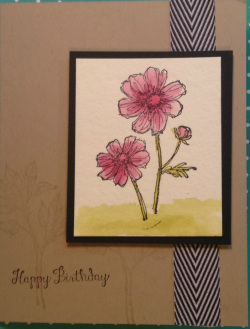 Come learn to use this tool to create cards, scrapbooks, home decor and gift items. It is so versatile! The Big Shot makes cutting 50 types of material a snap. 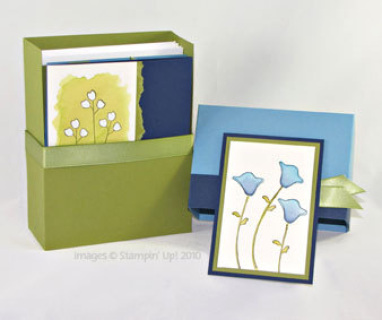 You can cardstock, paper, metal, fabric, chipboard and so much more. It also dry embosses to give texture to your projects. Come to a class to learn all that you can do with this amazing tool.